Join Louis Mendez and Greg Stubley as they talk about comments made by Igor Vetokele during the week about his time at the club. They have a little snippet about tom Driesden, discuss some free agents who are available and hear from Lee Novak after the weekend’s game at Fleetwood. 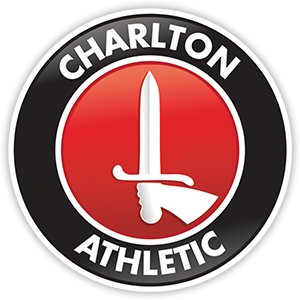 They also hear from Jason Euell and this week’s Charlton connection with Wimbledon is The Hermanator as they look ahead to the game with the Real Dons.